When you need to discover what part of an application consume the more CPU or Memory, you must use a profiler to do that. One profiler, packed by default with the Sun JDK is Java VisualVM. This profiler is really simple to use and really powerful. In this post, we'll see how to install it and use it to profile an application. Oracle has just released the Java SE 6 Update 21. 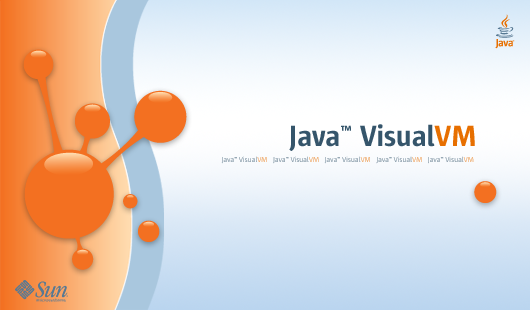 This version integrate also the last version of Java Visual VM, the 1.2.2. For more informations, consult the VisualVM official site. There is an important bug fix about drag and drop. There is no security updates on this update. The list of BugFixes on the site of Java. You can now add a progress indicator in Applet and Java Web Start applications really easily. For informations, you can consult this list of tutorials. 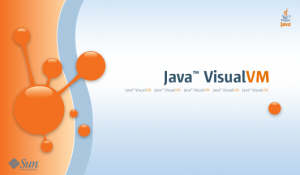 For complete informations about the release, consult the release notes of Java SE 6 Update 21. Some weeks ago, I finished "Modular Java - Creating Flexible Applications With OSGi and Spring", it's time to do a little review now. 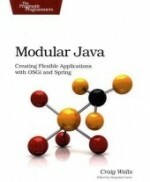 This book is an excellent introduction to the creation of modular applications in Java. It introduces all the main concepts of the OSGi technology, Spring Dynamic Modules and tools making easier the development of OSGi applications. The first chapter introduce the concept of modularity and explain how OSGi solve the problem. The main characteristics of the technology are also described. The next chapter lists the main OSGi containers and we create the first Hello World using OSGi. Next we improve this simple program using an OSGi service. After that the third chapter introduce the application "Dude, Where is my Jar ?". This application is a simple web program allowing a develop to search for a Jar file in Maven repositories. This application is used in all the next chapters. More than this introduction, the chapter also shows how the Pax tools can make easier the development of OSGi applications. In the next chapter, we create the first bundle of the application. With that bundle we see how to work with non-bundle dependencies. And in the next one, we create the services of the application and see how to publish and consume services. After that, it's time to use Spring Dynamic Modules with the next chapter. We see how to publish and consume services with Spring. In the seventh chapter, we develop the web bundle. Fort hat, we include Tomcat or Jetty in the form of OSGi Bundles. We also see the differences between a simple bundle (Jar) and a web bundle (War). In the next, we see how to extend OSGi bundle using fragment. With that, we see how to separate the JSP part of the application. The last two chapters are about the deployment in production of an OSGi application and the services offered by the OSGi standard (logging, admin, console, ...). 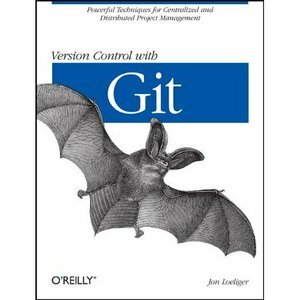 In conclusion, this book will allows you to start developing application using OSGi. It's really comfortable to follow the development of a simple applications during the entire book. And improve it with each concept of the technology. But I think it's not a very good idea to use that log the Pax Tools. We quickly loose OSGi with Pax. It's quite interesting to know how to use Pax (I use it everyday), but when we start, it's better to see the basic concepts further. And more, the Maven output, is almost entirely displayed. This not really useful to see that every time when it's not errors, warning or important informations. But nevertheless, the reading of the book is really comfortable and fluid. After created a Play Framework first application, it's time to integrate it in IntelliJ Idea. This is made really easy because, play provide a command to create the Iml module file for the project. You can use the command play idealize app_name to create a iml module file. file is a folder to make the replacements in. If it's a folder, all the files and sub-folders will be searched for replacements. Here, I'm talking about a copyright, but it of course also works for any other multi-line replacement you want. I hope that will be useful to someone. A very simple tip that can save a lot of time.